As part of our ongoing commitment to sharing the stories of our region’s people, places and events, WMHT has announced plans to create a new documentary focused on the history of Hoffman’s Playland. Visit our webpage to learn more! 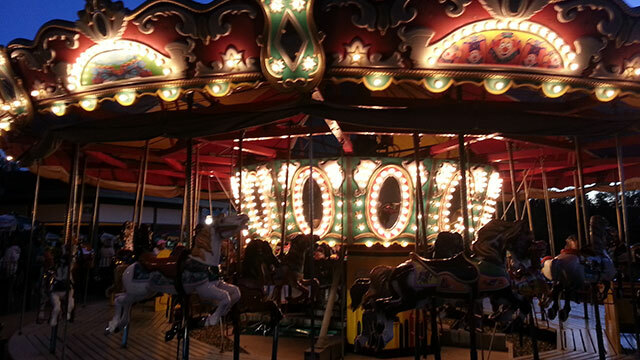 Hoffman's Playland began as a family-owned and operated park in 1952 with two rides and live ponies. It has expanded over the years to include 19 rides, a variety of food venues, an old-fashioned arcade and Subway Restaurant. Hoffman's Playland hosts over 500 birthday parties each year not to mention thousands of visitors from across the generations. 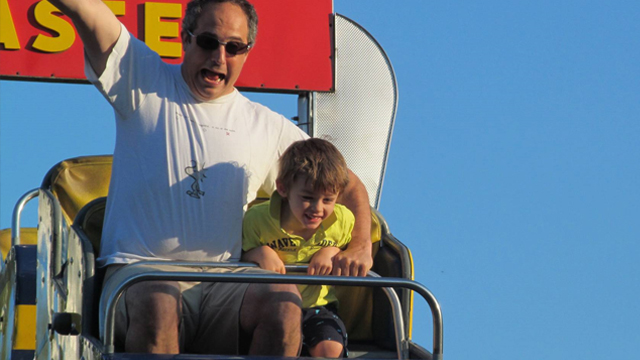 For the past 62 years, Hoffman’s Playland has prided itself in offering safe and memorable "good old-fashioned family fun." Generations of families have been coming to enjoy the park – but the summer of 2014 will mark the final season for this beloved destination. 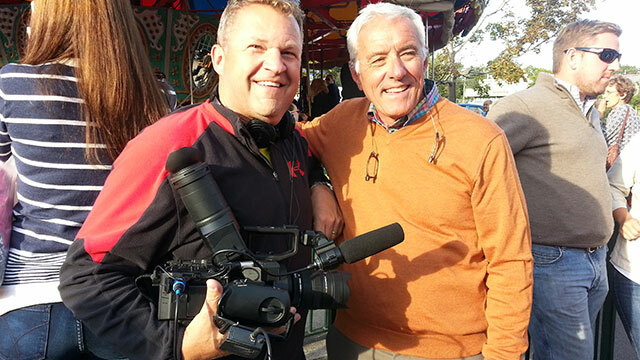 WMHT will work in partnership with Working Pictures, Inc. of Albany to produce a nostalgic documentary that lovingly looks back over 62 years of Hoffman’s Playland memories. The documentary will incorporate HD footage of the final month of the park as viewed from all possible perspectives. We’ll see smiling patrons enjoying the rides and food and family fun; we’ll go behind the scenes to see the dedicated staff at work to bring this magic to visiting families; we’ll speak with the owners, with guests and with historians. WMHT will also utilize archival photographs and film to help to share the history of this landmark. And perhaps most importantly, WMHT will ask community members to share their home movies, photos and memories from across the decades. WMHT and Working Pictures have begun production of the documentary. The documentary will be unveiled on WMHT-TV (PBS) with numerous broadcasts beginning in December that will likely span many years. WMHT will also make the documentary available for viewing online at wmht.org and create a companion DVD that will be offered to individual supporters of public television. WMHT is currently seeking funding for the production from businesses and foundations – each of whom will be recognized during the production. Initial funding has been provided by The Girl Scouts of Northeastern New York. 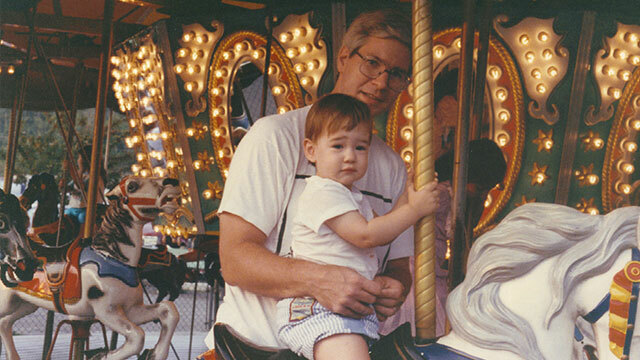 'One More Ride: The Hoffman’s Playland Story' will help families across the region reminisce about their childhood days and their wonderful memories of Hoffman’s Playland. The magic of this truly unique destination will live on thanks to this documentary which will serve as a video scrapbook for the entire region – a true love song to a truly beloved landmark. A trusted community resource for over half a century, WMHT Educational Telecommunications uses the power of non-commercial public television, radio, the web and other media to enrich the lives of more than a half million households throughout eastern New York state and portions of western Vermont, Massachusetts and Connecticut. Television broadcast channels include WMHT-DT (17.1), WMHT-Create (17.2) and WMHT-World (17.3). Radio stations operated by WMHT include WMHT-FM 89.1 & WRHV-FM 88.7 (classical public radio) and WEXT 97.7 (AAA public radio). WMHT also operates RISE, a radio reading service for the visually and print disabled. In addition, WMHT offers numerous community outreach and family learning initiatives that inspire, educate and entertain for a lifetime. Working Pictures, Inc. provides exceptional video production and post-production services for customers around the world from our state of the art studios located in Albany, NY. We thrive at the intersection of the creative and the practical, finding the right style and concept to meet our customers’ specific communication needs. Since 1997, the team at Working Pictures has been producing impactful video. Our team of editors and producers is led by Marty Bohunicky, President of Working Pictures and a director with more than 30 years of experience in video and audio production. From our facilities in Albany, New York we have produced creative, effective, award-winning work for a host of national and international clients. For more information, contact Scott Sauer at 518-880-3482 or ssauer@wmht.org. Community members are strongly encouraged to share their stories.